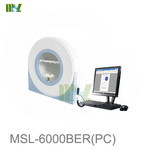 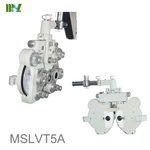 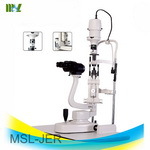 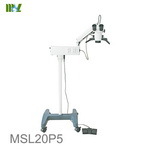 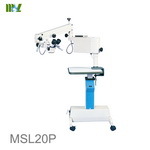 TThe MSL1000A/P is intended for axial biometric parameter measurement and corneal thickness measurement in clinical ophthalmology. 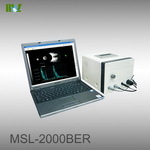 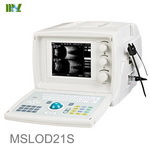 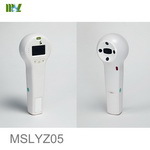 The MSL1000A/P Ultrasonic Biometer for Ophthalmology is an ultrasonic measuring instrument based on pulse reflection. 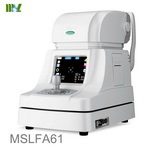 It comprises two units: A Mode Eye Axis Biometric Parameter Measuring Unit (A Biometer) and Corneal Thickness Measuring Unit (Pachymeter). 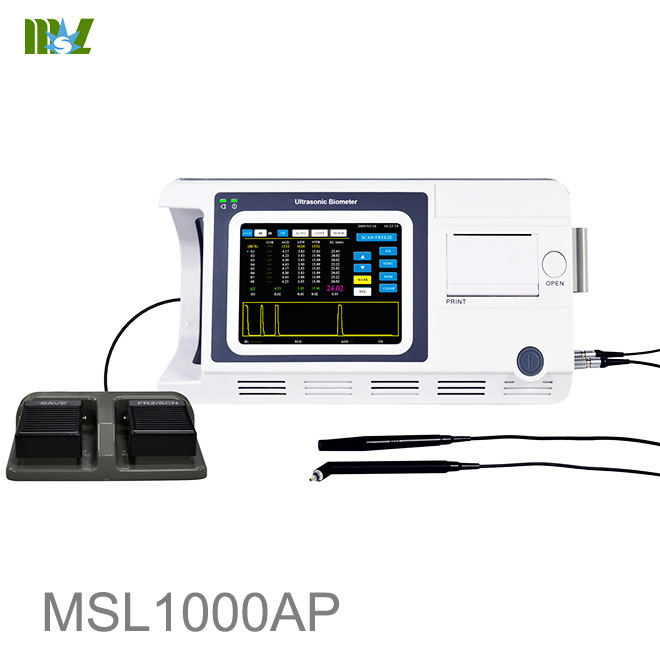 The A Biometer consists of a 10MHz A-Scan probe (probe model: Prb1000A/10-C) and an axis biometric parameter measuring unit. 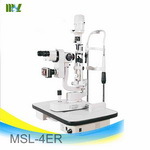 The axis is usually divided into three segments: anterior chamber, lens and vitreous body. 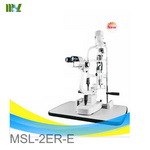 Since the tissue within the eye varies in different areas, the acoustic velocity through these areas is also different. 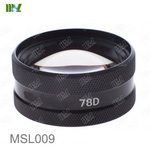 The summation of these three segments (ACD + LENS + VITR) provides the axial length (AL). 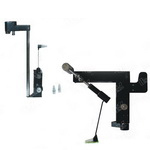 Based on the interface reflections of these three different tissues, the ultrasonic A-biometry measures the transmitting time of ultrasound through each tissue and calculates the length of each segment to finally get the axial length. 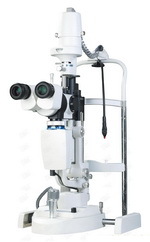 The Pachymeter consists of a 15-20MHz pachymetric probe (probe model: Prb1000P) and the measuring unit. 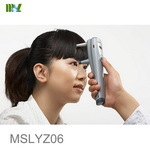 It is on the basis of the measurement of time interval between the anterior and posterior interface reflection waves to get the corneal thickness (CT). 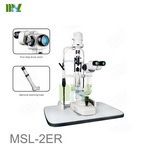 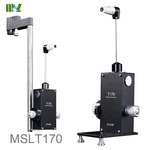 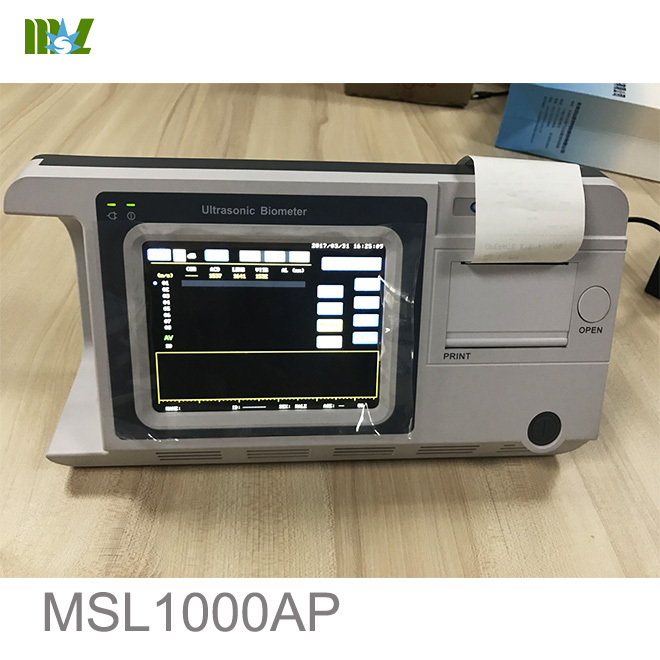 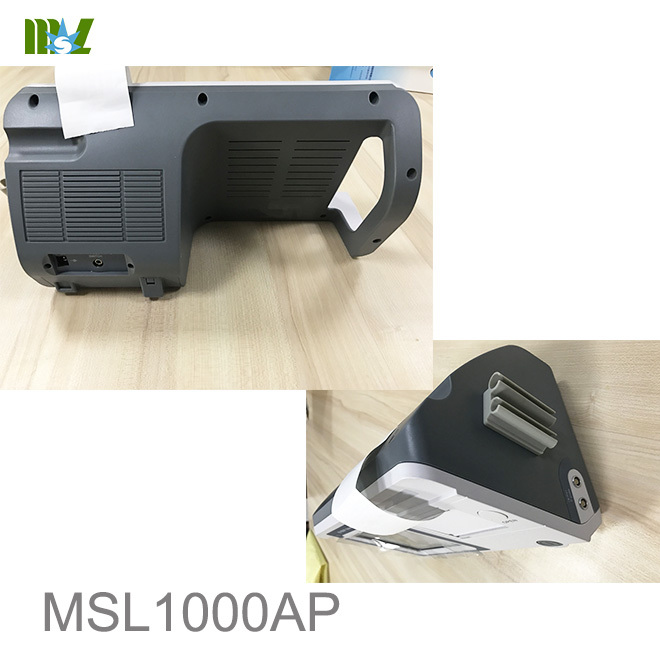 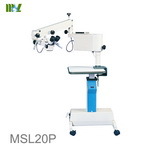 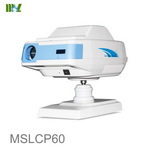 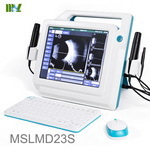 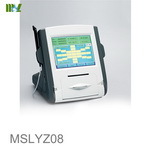 The MSL1000A/P has a built-in Thermal Printer, used to print out patient information, A-Scan measuring waveform, IOL calculating parameter and result, as well as corneal thickness measuring result and corneal thickness distribution map. 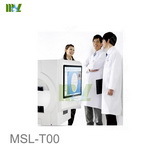 The built-in memory of the MSL1000A/P can store up to 180 patients' records. 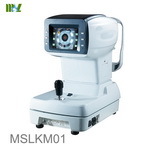 The MSL1000A/P is intended for axial biometric parameter measurement and corneal thickness measurement in clinical ophthalmology. 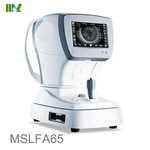 IOL calculation: SRK/T, SRK-II, BINK-II, HOLLADAY, HOFFER-Q, HAIGIS, and IOL calculation formula after corneal refractive surgery: HISTORY DERIVED, DOUBLE-K/SRK-T, REFRACTION DERIVED, ROSA and SHAMMAS.